Happy summer! Below is lineup of Camino-related events and hikes for July 2018 in the San Francisco Bay Area. I am excited about these events because as a recent returnee of the Camino, local events provide some of the pilgrim camaraderie and experience of being on the Camino, right here at home. Plus, there are three unique ways to celebrate St. James Day in Northern California. 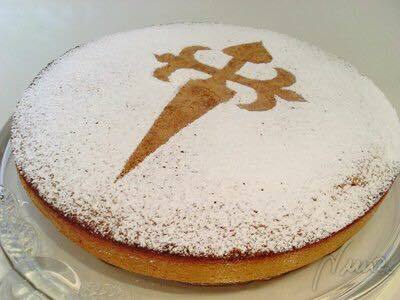 He’s the reason for the pilgrimage, after all! Greetings! I am just back from the Camino Primitivo. I have been sharing a few highlights on my Instagram and Facebook accounts. I’ll sort through my photos and journal to provide a more thorough route report. I prefer to enjoy the Camino while I’m there, and re-live the experience by writing about it when I return. Alas, I have kept in touch with Bay Area chapters and there are some fun events in the works for June. Lake Merritt Walk 2018 May Join us on this walk that takes place on the first Saturday of the month, rain or shine. We meet at the Pergola (aka “The Columns”) on the east side of Oakland’s Lake Merritt at 10:30 AM and start walking by 10:45 AM. It’s a level, 3.3-mile walk around the lake that takes about an hour. Whether you’re a newbie or Camino veteran, everyone is welcome. Bring your questions, answers and pilgrim spirit! Directions: Take BART to the Lake Merritt or 19th Street Oakland station and navigate your way to the Pergola (~1.5 mi walk). If you drive, make sure to give yourself enough time to find parking, as there are many activities on Saturday mornings in the Lake Merritt area. FYI: There is a small fee lot at the corner of Euclid and Grand Avenues that is close to the Pergola. This time after the walk, let’s have a lakeside picnic lunch to kick off summer. Bring your own lunch (and blanket if you can carry one) or walk over to the Grand Lake Farmers Market nearby to pick one up. Come along even if you just want to hang out. RSVP not required, but if you’re on the NorCal Facebook group, join event to see who’s coming. 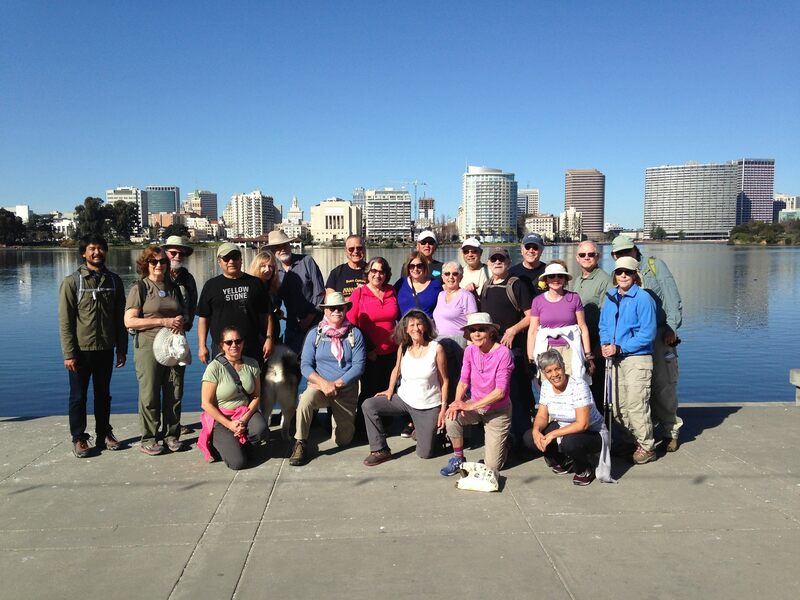 Join the Silicon Valley Chapter for a hike from the Palo Alto Baylands to the Shoreline Lake in Mountain View and back. Meet in the Bayland’s Bixbee Park parking lot at 2375 Embarcadero Rd, Palo Alto, CA 94303 (on the Palo Alto Baylands map you’ll see the parking symbol closer to the Refuse Area, but signage in the lot says Bixbee Park). We’ll walk the Marsh Loop Bay Trail to Shoreline Lake, stopping for refreshments and conversation at the Shoreline Lake American Bistro where you’ll be able to purchase coffee, pastries or brunch. After we’ve had our Camino-esque coffee break, we’ll hit the trail back to Bixbee Park, having walked a little over 6 miles. Hope to see you there! Thanks to Susan Austin for leading this hike. Let’s make it a TBT (Throwback Thursday) for this month’s Happy Hour with a return to chapter favorite, Picaro Tapas Restaurant in San Francisco, just one block from 16th Street Mission BART station. 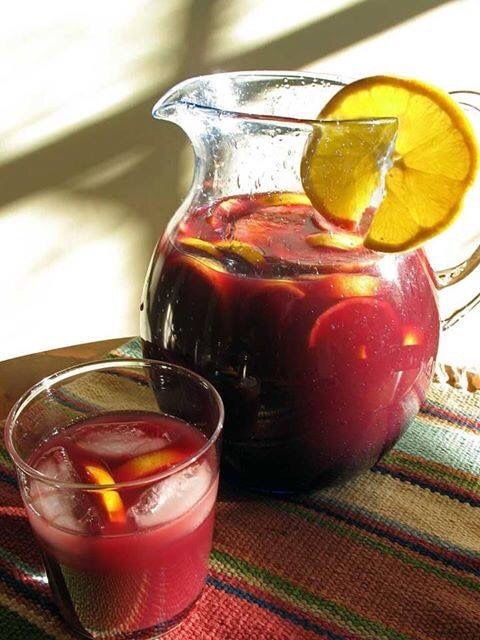 Happy Hour is 5 – 7 PM and features their house-made sangria: $3.75 (Glass), $14 (Carafe). If that doesn’t bring you back to the Camino, Estrella Galicia is on tap and they also serve “clara!” Here’s the full menu for all the tapa choices: http://www.picarotapasrestaurant.com/menu.html. If you can join us, please RSVP on the Facebook event so we can include you in the reservation count. If you’ll be bringing others, let us know in a comment. And please bring cash (small bills are best) for the bill. Here’s a roundup of Camino-related events and hikes in the San Francisco Bay Area. Learn about the Norte and Primitivo routes with Camino veterans Susan and Ralph Alcorn. View images of these beautiful, historic, and exciting trails and learn more about the similarities and differences between the Francés, Norte and Primitivo routes. The Alcorns completed their 700-mile Camino Norte and Primitivo walks during 2015-2016. From their experiences came Susan‘s new book, Healing Miles: Gifts from the Camino Norte and Primitivo, which is now available in paperback and Kindle versions.